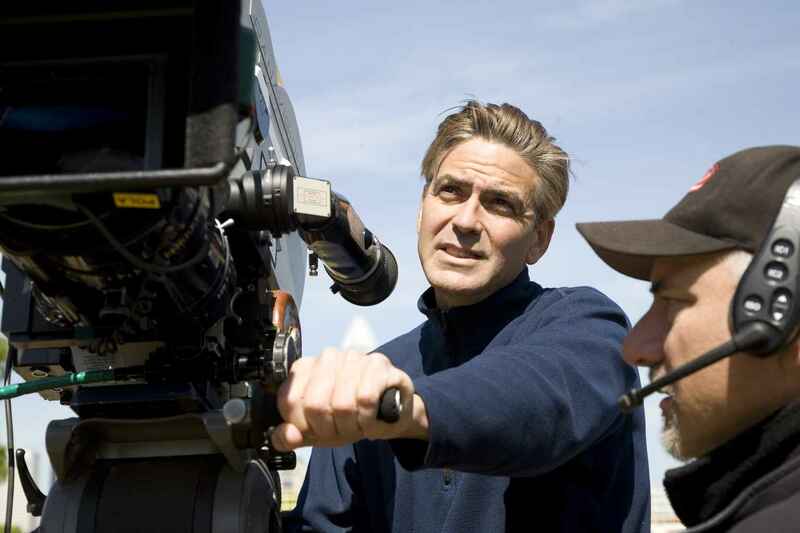 George Clooney has directed six movies in his career, and the results have been sorta mixed. While I love Confessions of a Dangerous Mind, Good Night and Good Luck, and The Ides of March, films like Monuments Men, Leatherheads, and last year's Suburbicon aren't so hot. But Clooney is a guy who can write his own ticket, and he's landed on his next effort behind the camera. Clooney will direct Echo, his first time directing a sci-fi movie. Penned by Christopher Macbride (The Conspiracy), the story follows a drone expert who suspects his lover isn't who she says she is and may have been replaced. Clooney is in very early talks at this point, but if he signs on he'll be working alongside Stranger Things producer Shawn Levy.